Advice Home > Psychologists > Is A Free Psychologist A Real Thing? Is A Free Psychologist A Real Thing? There are many reasons someone would want to find a free therapist, and in some cases, it is easier to find one than in others. Free and low-cost therapy options are out there, but it takes some time and creativity to find them. In the event you cannot find a free psychologist to treat you, there are still many no-cost mental health resources you can use. Here is what you need to know about finding a free therapist and free mental health resources. With rising co-pay and prescription costs, having a free therapist at your disposal is anybody's dream. If you need mental health treatment, the costs can add up fast. 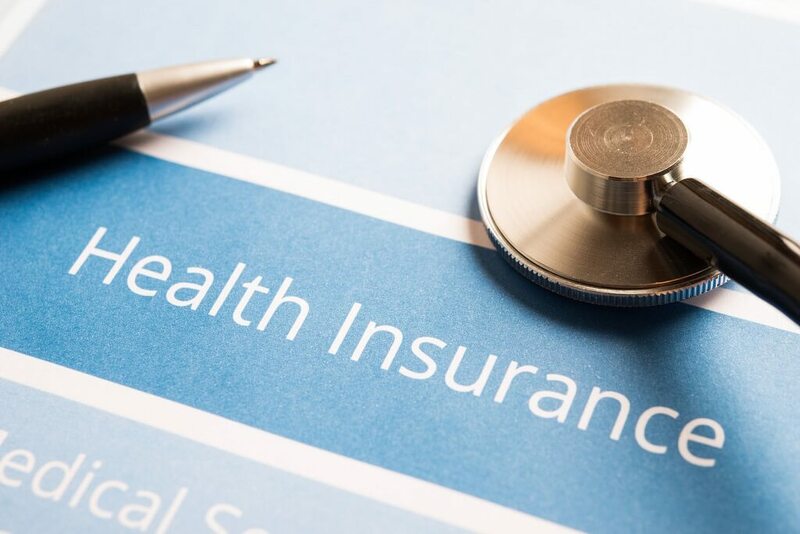 A robust health insurance plan should cover most of the expenses associated with mental health conditions; However, simply having that insurance plan makes it harder to take advantage of free services. Most facilities will limit you to paying full price out-of-pocket or using your insurance for treatment. Do not worry though; you can still take advantage of free mental health resources and exercise your right to apply for financial assistance through your clinic. Out-of-pocket payments (even those discounted) quickly become expensive, as most therapistss treat patients over multiple visits (with co-pays and fees applying to each appointment). Free and low-cost payment plans are typically used to help individuals who need financial assistance, but there are often income requirements and application processes required. For some individuals, even a low-cost payment plan is too much of a financial burden. However, this does not mean that someone who lacks funds must go without treatment. There are many resources you can contact if you need free mental health services. Social service departments can direct you to free or low-cost community resources for mental health. They may also be able to qualify you for Medicaid, or similar affordable health care. One benefit of reaching out to social services is that they can support the well-being of your entire family during your struggle. Your local social services department will have resources to help with a variety of issues including substance abuse, paying for groceries and utilities, caring for children or elderly family members, and finding employment. Getting help with these additional costs in life may allow you to spend more money on long-term mental health care. Some organizations, such as the National Alliance on Mental Illness, make it their goal to educate and support individuals suffering from mental health disorders. While these organizations typically do not provide psychotherapy services, such as counseling, they can tell you about local supports that fit your financial needs. Non-profits can also answer basic questions about your symptoms and treatment options at no cost to you, which saves you from having to spend money to visit a therapist for the same information. Many employers, especially corporate employers, have something called Employee Assistance Plans. This benefit covers many different services, but in most cases, free access to a mental health expert is available. This is usually a benefit used for a short-term mental health problem or emergency situation. Although it is not typically used for long-term care, the professionals you speak with may help you find continuing treatment options that fit your budget. Employee Assistance Plans are confidential, which means your boss, your HR representative, and your co-workers will never find out you sought assistance. When in doubt, speaking with your primary healthcare provider is always a good plan if you need a free or low-cost therapist. They can give you a list of recommendations, or in some cases, your primary care doctor may be able to overlap with some of the care duties that a therapist would be responsible. This may potentially save you on specialty healthcare fees. If you do not have health insurance, or a primary care provider, free clinics or community health centers will give you access to a physician for basic mental health services. Most clergy members do not necessarily have a Ph.D. in Psychology, but they are experts at helping people through their struggles. Your priest or rabbi will not be able to diagnose you with a mental health condition, but they will listen, advise, and point you towards the tools you need. Additionally, various churches have certified counselors on staff to provide therapeutic services to church members as well as to the local community at a low or no cost. Some churches are also able to offer financial assistance to those with medical expenses they cannot afford. Others have even begun to provide low-cost health insurance to their members. Before a psychologist treats patients in the real world, they have to practice under an experienced teacher through their educational institution. Colleges and universities near you may offer free clinics or low or no-cost sessions with one of these students. This free treatment option not only helps out your wallet, but it also improves the skills of a future mental health professional too. There is no shortage of self-help literature. 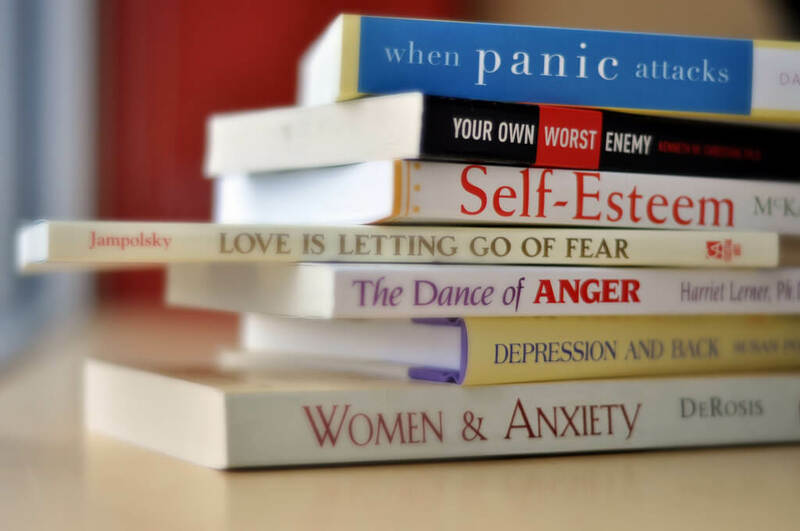 Books that cover the entire range of mental health care are available and offer resources for everything from serious psychiatric disorders like Schizophrenia, to mood disorders such as Depression. There are endless approaches to understanding mental health in the self-help genre, and you can read everything from accounts that describe an individual's journey with mental illness to books about how to change thinking patterns and lifestyles. Therapy-based books written by actual therapists are available too, and they can walk you through basic treatment plans without ever stepping into an office. However, purchasing multiple texts is costly, but if you can rely on the local library, you do not have to spend a penny for help. The internet has many websites that boast free counseling services. Some of these resources are more legitimate than others, so be sure to perform careful research of the "counselors" or "psychologists'" qualifications before signing up. If you are okay with receiving support from someone less qualified, there are numerous online support communities for mental health disorders that can provide friendship, resources, counseling, and encouragement to you. Many psychologists, therapists, and mental health experts have started using the internet to share their thoughts and expertise. A blogger worth following does the following: updates their website regularly, interacts with their followers, and gives their readers resources that will help their mental health journey. Again, it is important to research the legitimacy of the writer. As you can see, there are many ways to get free mental health help, without having to hunt for someone who calls themselves a "free therapist." Getting creative with what you can do is the first step towards feeling better. If you decide to try to find a free therapist or low-cost mental health professional through one of the resources above, there are a few things you should keep in mind. Sometimes free or low-cost mental health clinics are overwhelmed with patients. Do not let this deter you from seeking treatment. 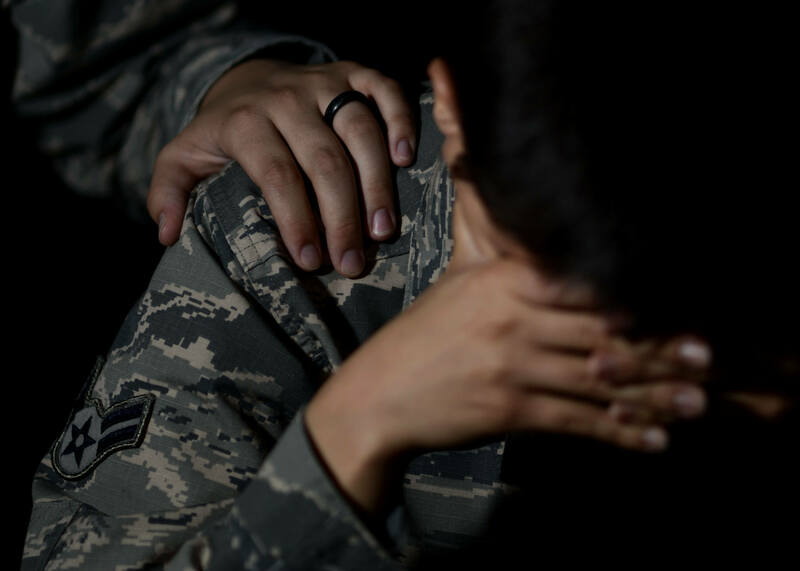 If you are experiencing a mental health emergency, get immediate help. Suicide prevention and mental health hotlines are often staffed 24/7 and will not charge you to provide immediate assistance. If you are unable to call for help, an online chat option is available too. Untreated mental health disorders can escalate into emergency situations with little notice. Do not put off getting treatment if you cannot immediately find "free" resources in your area. Most mental health professionals offer some discount or sliding scale payment plans to their patients; you just have to request them. Although it may require strict budgeting, but putting a few dollars towards a medical bill, or paying a small fee to get the resources or prescriptions you need, should be seen as a long-term investment in your health. Not everyone online is who they say they are or comes with the expertise that a true therapist has. While there are numerous reputable websites online that offer free counseling, remember that these sites typically rely on volunteers who wish to help others. These individuals may or may not have legitimate training in Psychology. Before you join an online community, spend some time browsing the content in the comments section or discussion forums. Avoid communities where cyber-bullying is present. Try to seek an active and positive environment. Always remember to stay far away from websites that request your personal information such as social security number or banking details. 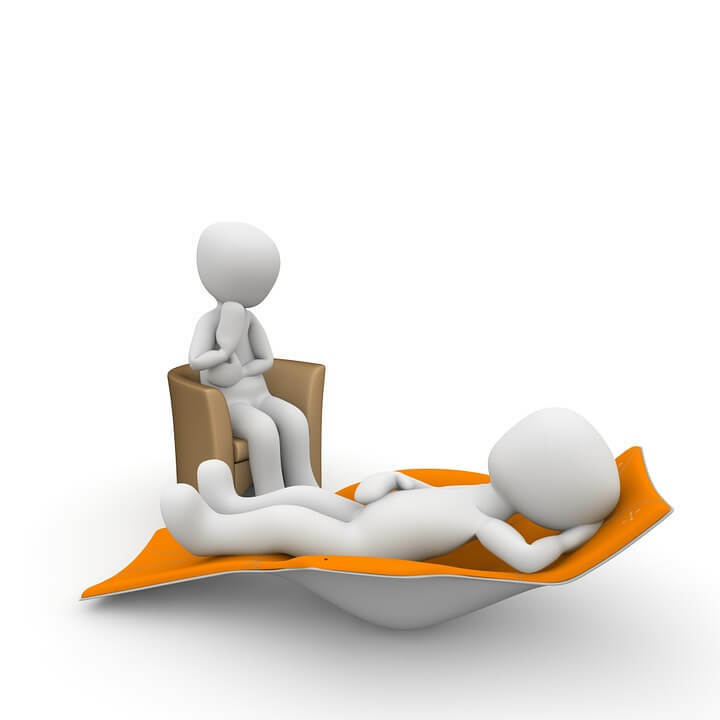 People may seek out a free therapist because they do not want their friends, family members, employers, or community to know they are receiving treatment, they are unable to financially commit to regular treatment, or because they do not want to ask others to help them pay for it. Having a strong support network will be key to recovering from or living with mental health disorders, so do not be afraid to involve loving and supportive individuals in your struggle. Your loved ones will most likely want to help you financially if the alternative means you do not get treatment. Finding a "free therapist" is difficult for individuals with and without insurance. Despite this, there are many ways to find free mental health resources near you. 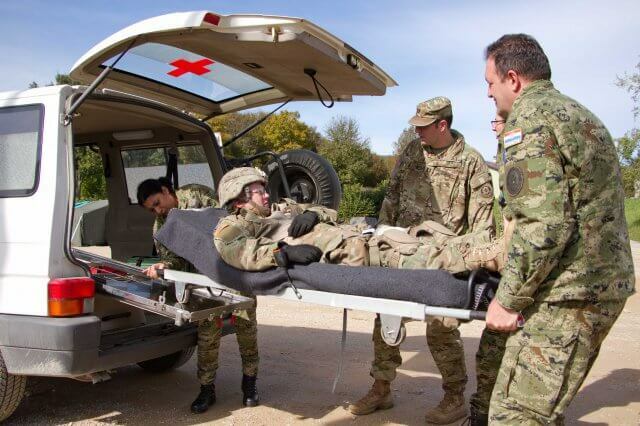 Always seek some form of mental health support before going without treatment, as certain mental health conditions can quickly escalate to life-threatening situations. You may have to get creative when funding your well-being, but there are many resources out there to help you. Who Is Steven Hayes And What Was His Impact On Psychology?